Before you consider surgery or replacement procedures for joint injuries, consider regenerative therapies. PRP and SVF technologies can allow your joints to heal without drugs or incisions. Millions of people around the world suffer from pain caused by conditions such as arthritis, traumatic injury, and other degenerative disorders related to age or overuse. Traditionally, treatment options for these painful and debilitating conditions include surgery which can be costly, invasive, and require painful lengths of downtime. Patients often claim that the affected areas or joints never return to their original healthy state of mobility and ease of use even after surgery. Alternatives exist for those who want to avoid surgery, such as steroid injections and temporary cartilage substitutes or lubrication agents. However, these types of treatments provide only temporary relief, and repeated use can actually damage surrounding tissues over time. Regeneris Medical can help you choose a different path: Use your own cells to heal your tissue with orthopedic regenerative treatment. 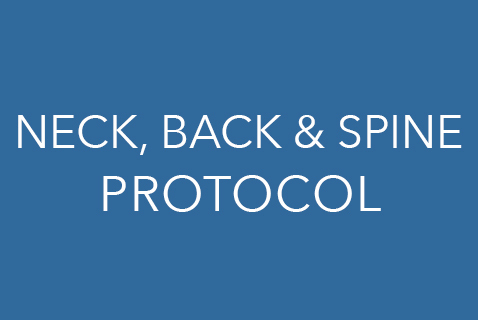 Regeneris Medical has developed an orthopedic regenerative protocol which harnesses the anti-inflammatory and healing effects of SVF, and uses PRP to supplement and optimize the effects of the SVF. 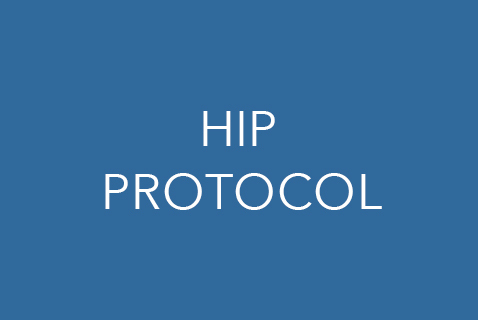 These protocols are deployed as an outpatient procedure under local anesthesia, and require little to no downtime. As opposed to a surgical procedure, the goal of Regeneris Medical is to use your body’s own cells to help promote healing. The bountiful, healthy cells already found in your body can be activated and then deployed directly into the area requiring treatment. These stem cells and stromal cells have the potential to renew surrounding tissues, promoting a natural form of healing and recovery through secreted growth factors. Stem cells and progenitor cells are human cells with the potential to regenerate many different cell types in the body. They help in recruiting new cells in existing healthy tissues, which then repair injured or damaged areas. Our advanced orthopedic stem cell therapy uses precise injections of your own stem cells, under the premise that these cells secrete local growth factors to recruit new cells to help the body heal damaged muscles, ligaments, tendons, cartilage, bones, and spinal discs. This non-surgical stem cell injection procedure usually happens within a day, and offers the hope of an alternative to surgery and joint replacement. If you have an injury to your knee, hip, shoulder, ankle, wrist and spine, or are experiencing chronic pain in your joints due to injury or arthritis, you may be a good candidate for our stem cell therapy. You must meet our inclusion and exclusion criteria and agree to be followed throughout the study period.